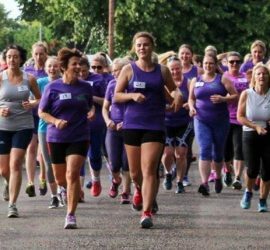 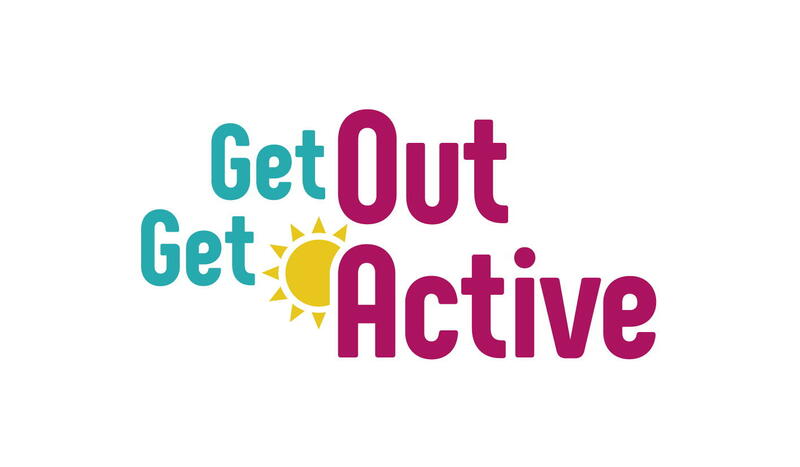 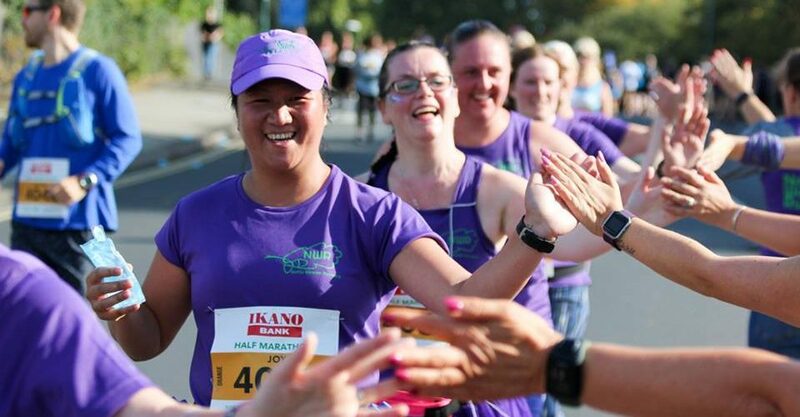 Notts Women Runners is an inclusive, friendly group for ladies across Nottinghamshire. 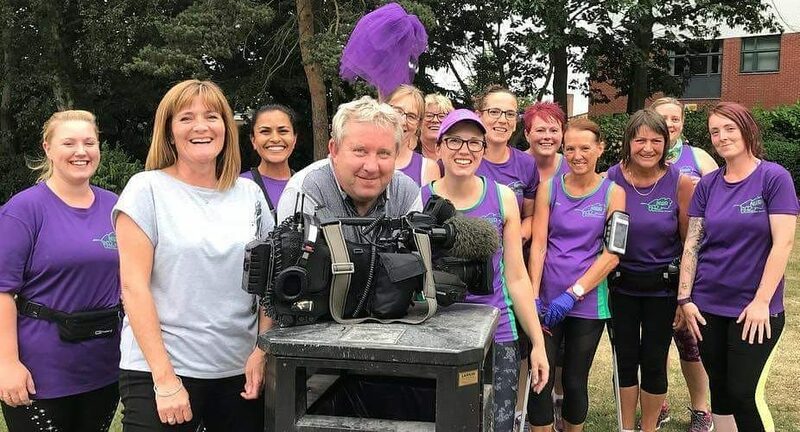 What started as a couple of friends who wanted to find someone to run with has become Notts largest England Athletics affiliated running club. 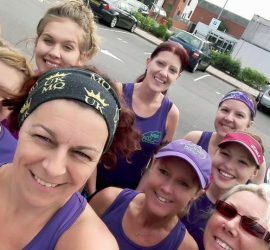 But what makes Notts Women Runners different from other running clubs is their focus on getting complete beginners out running and loving it and all totally FREE! 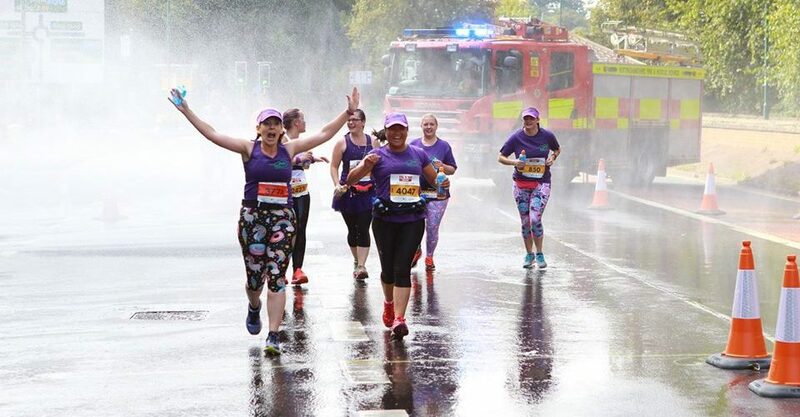 You’re never too old, too large, too busy, too nervous to run; our members are a testament to that. 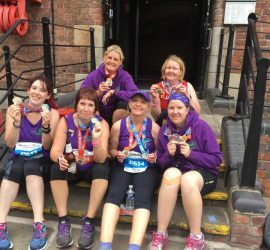 Of course if you’re already a runner but fancy some new running buddies, fast or slow, we can help.